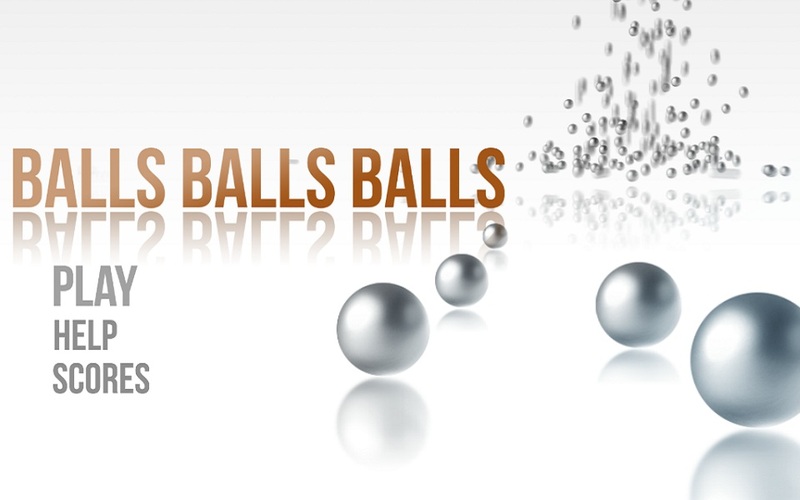 Balls, Balls, Balls is a simple game of keeping all of your balls in one place. 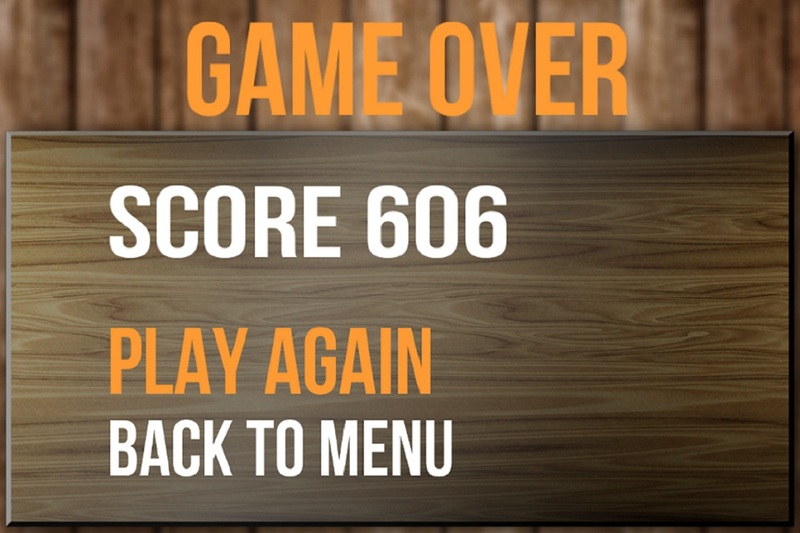 Your objective is to keep all the balls on the table for as long as possible. Once you lose five balls, your game is over. Swipe, hold and push the balls as you do everything you can to keep them from hitting the floor. 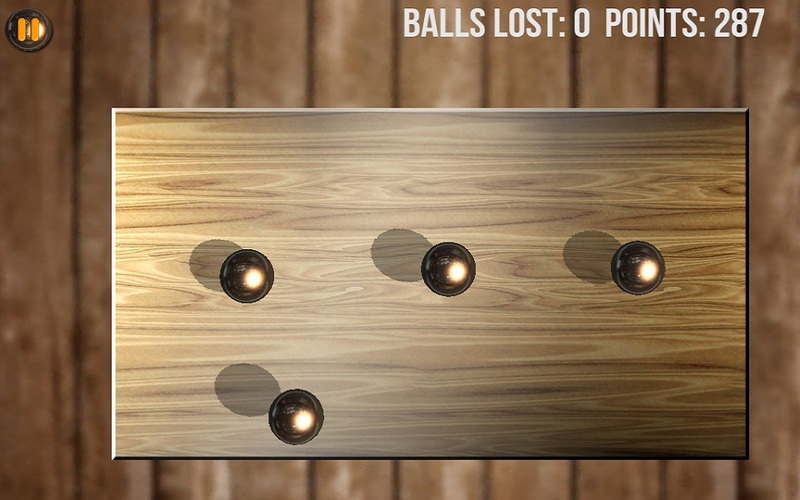 Score bonus points by moving several balls as quickly as possible.